The Rowan Guest House Group started when the Rowan Family took over the Glencairn Guest House in 2001. The Glencairn is a grade B listed building, in the heart of Inverness, that has been tastefully extended over the years. In 2005 The Rowan Family extended their business to include the Ardross Guest House situated next door. Not long after this they were joined together to become the one house and the amalgamation of the two houses saw the birth of the Rowan Guest House Group as it is today. Ardross House is also a grade B listed Victorian building and the old period features in each room of the old house have been carefully kept. The Ardross had 10 bedrooms which include a small extension to the back of the house. Both houses were further extended in 2014 to bring the 2 extensions together to become 1 amalgamated property. The Ardross Glencairn as one unit has maintained a 3 star Visit Scotland award since the Rowan Family bought both premises. 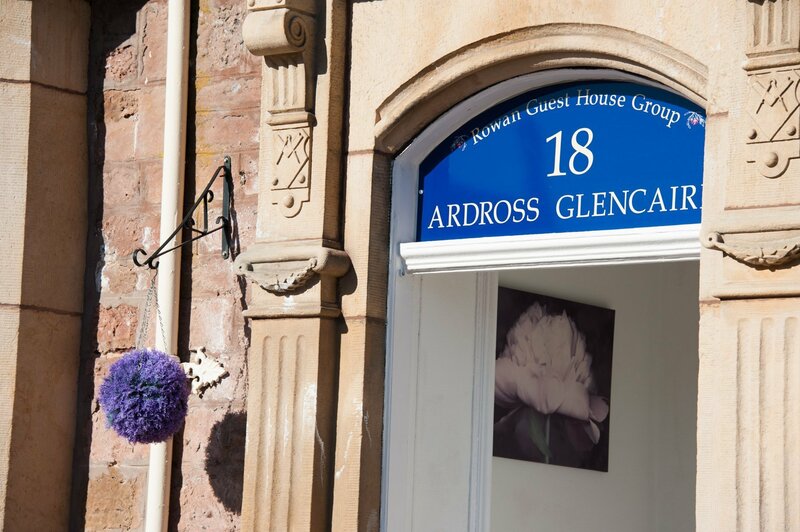 The Ardross Glencairn offers comfortable accommodation in a quiet street close to the scenic River Ness and only a few minutes walk from Inverness town centre and Eden Court Theatre. Lochness with its world famous Nessie, the Loch Ness monster, is just a ten minute drive away. The Ardross Glencairn’s 38 rooms comprise of single, small double, standard double, twin, triple, family of 3, two of which have disabled shower room facilities, family of 4 and quadruple rooms. 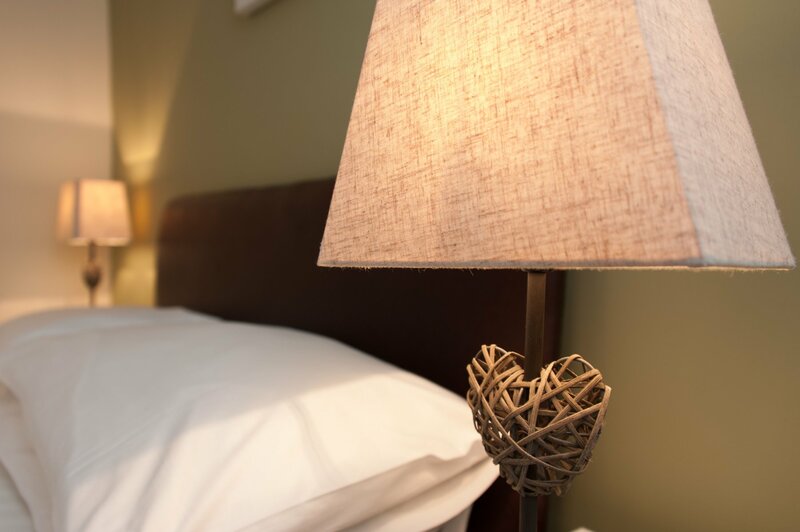 Each room has all the facilities required for a comfortable stay including en-suite shower rooms, tea and coffee making facilities, hair dryer and freeview tv and free wifi throughout the property. The Ardross Glencairn is run by a small management team including 2 generations of the Rowan Family, with the 3rd generation “helping out” now and then! 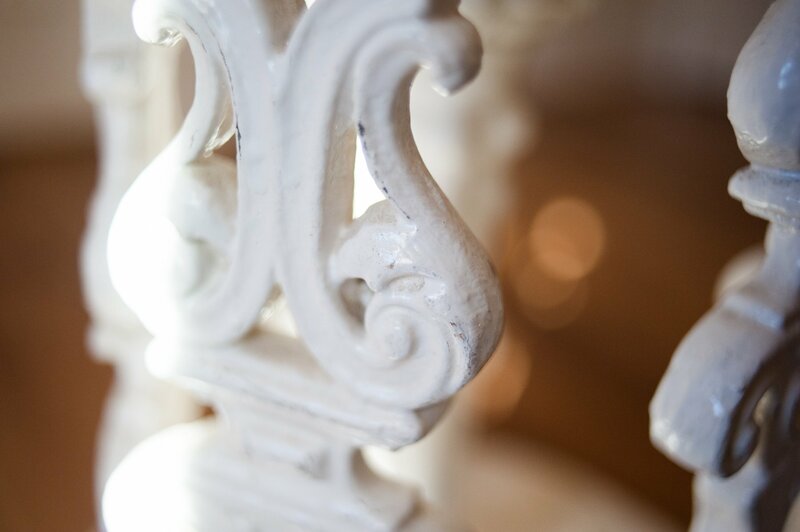 We have a fantastic team of managers, breakfast and room staff to make sure your stay is an enjoyable one and we look forward to meeting you soon.